Now he’s 2.5 at this point, and very much a toddler. He’s changed completely since that last post and so has the way we travel. 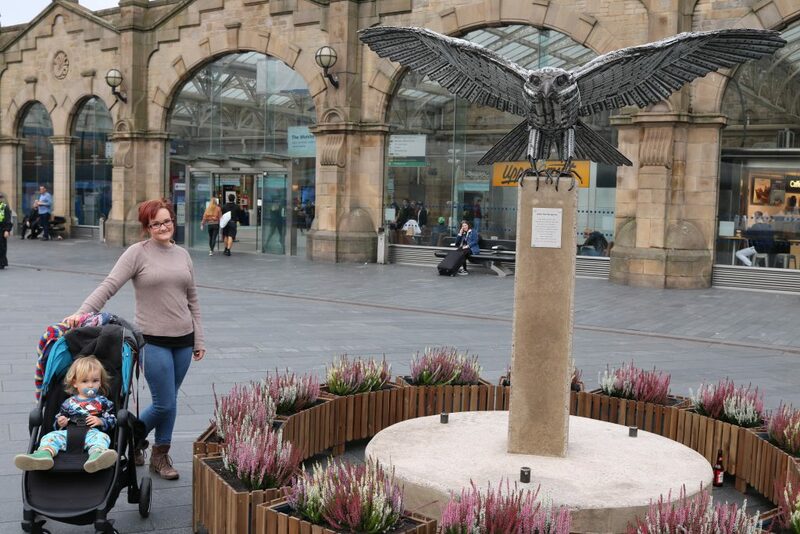 As we don’t drive we rely solely on using public transport to get out and about. 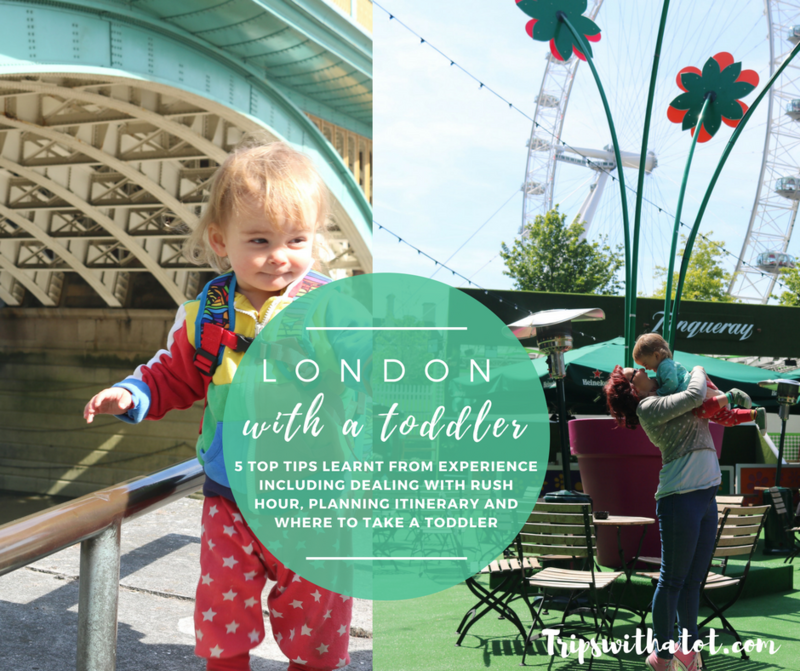 All of the day trips and outings you see on my blog and Facebook page are using a bus, tram, train or something like that… and let me tell you, with a toddler in tow it can be very stressful. Many a times I have thought why the heck do we bother, and why didn’t we just stay at home?! I’ve wished I had a car sooo many times and have some horror stories to tell. But in the most part I feel like now we have pretty much nailed it… and I hope so too, with over 2.5 years of experience with doing it! It’s all been through trial and error. 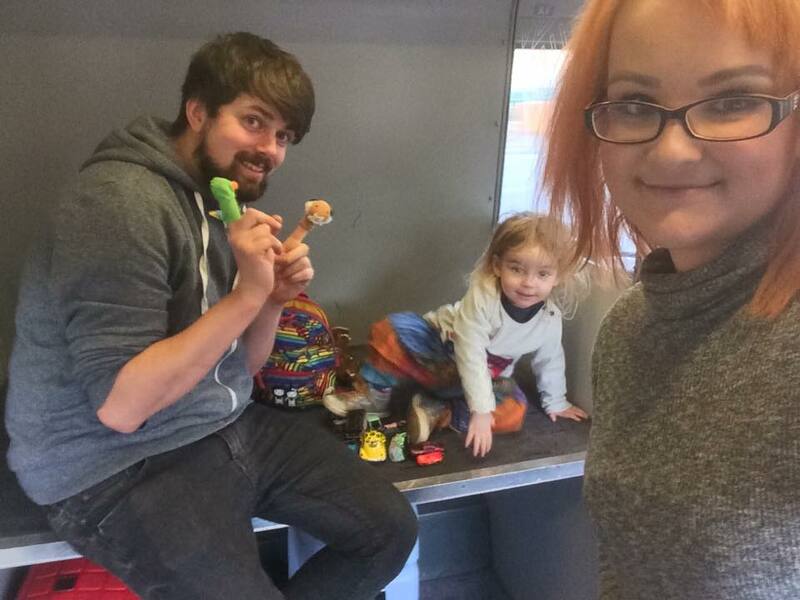 I wanted to share my tips and experiences with you to help others who may feel anxious about traveling on public transport with little ones. I really hope they help you and if you have any to share with me, please do! Traveling at rush hour times must be avoided at all times! I know this isn’t always doable if you can’t be flexible with your times of travel but if you can avoid traveling during rush hour I definitely recommend doing so. 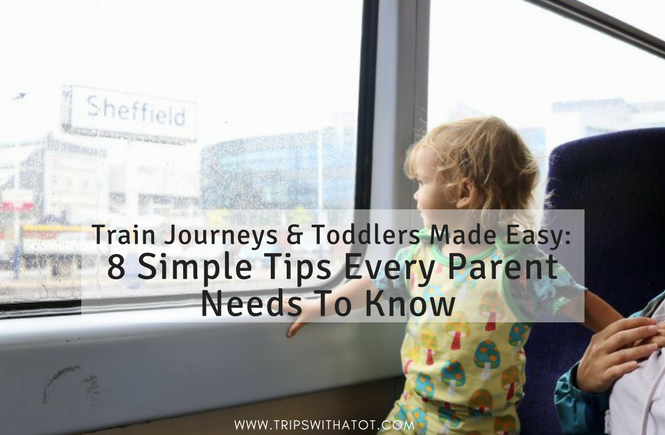 It will seriously it will make your life 100x easier when you are traveling on a train with a toddler. So many times we have traveled during rush hour and compared to off peak times it’s just so much more stressful. So when possible, we try to choose to travel when we know it is quieter. This may mean re-organising the day around the time you travel but for us it is worth the extra stress. When it is rush hour it’s literally manic and it makes taking a pram on/extra luggage really difficult to navigate, especially if you are on your own! 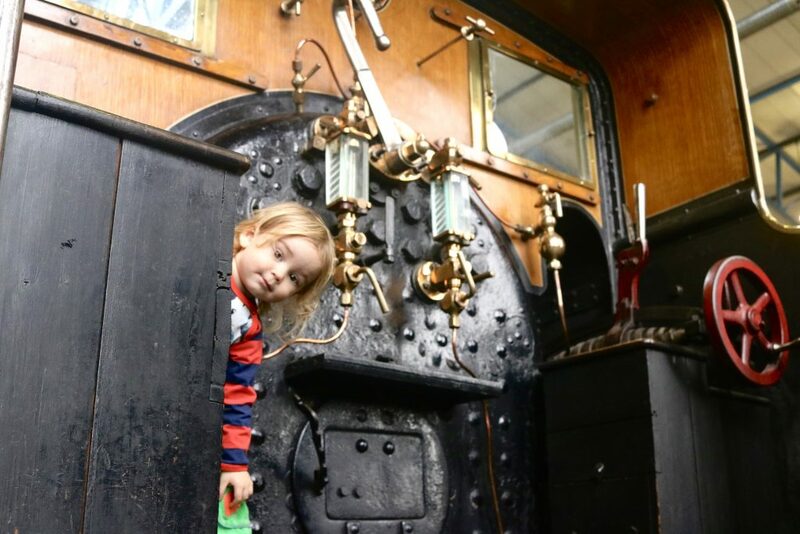 However, when it’s quiet and not rush hour… you can sometimes get the whole coach to yourself, it’s so much more relaxed and way more laid back which just makes it easier when you have young children. 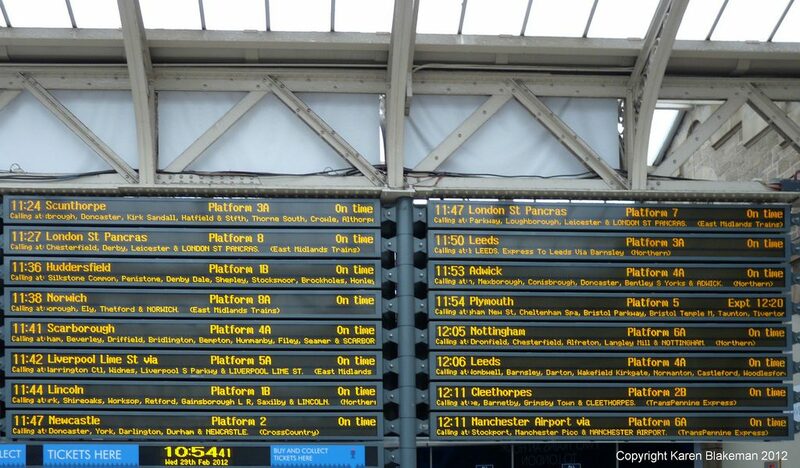 When you book tickets, if you can be flexible with times, think about if the train journey you are on is going to be passing through busy stations during rush hour. Cities which are typically going to be busy with commuters (like Leeds and Manchester) and very, very busy around 9 and then around 5. If you have a pram you’re going to struggle as some trains are completely full with people standing. Try to avoid traveling on a train completely during busy times. When you book your ticket online in advance (which you always should, to save money) look at the times available and get the best price for the best time which is convenient for YOU not just what is the cheapest. Rush hour times are typically around 8am-9am and 5pm-6pm. Make sure you take SO MANY SNACKS! Snacks are an amazing distraction and sometimes the train you are on may not have a refreshment/trolley service at all, especially if it is a short journey. Take lots of snacks, in different bags/containers so your little one can choose and this will keep them going. We like to take a variety of snacks like things with dips, small sandwiches, finger foods, crackers/crisps, flapjack, fruit and things which are unopened. Sometimes for kids is the whole excitement of not knowing what they have and they get to choose these *new* snacks to open, so make sure you don’t let them see what you’re packing before you go. If your train journey does have a refreshment service and you have some cash on you (although most take card payments, now, too) it can be a great little novelty to let your little one choose a snack or drink from the trolley when they go past. We’ve learnt this one through trial and error. 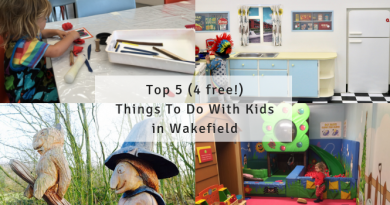 We used to pack up loads of food, snacks and just about every toy and entertainment that has *perfect* for entertainment on a train… get on, and get it ALL out. 30 minutes later, our hair is being torn out and the toddler is bored. But how?! WE GAVE YOU EVERYTHING! What are we doing wrong?! You need to stagger things. Let them get bored before you start something (snack, game, toy, etc.,) because sometimes you might be surprised how long they can go just looking out the window. 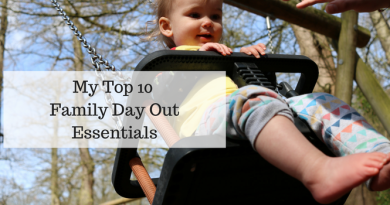 If you get everything out at once or offer all toys, books, puzzles and food then when they are bored with all of that you have nothing left… then you’re in trouble. There’s more space on trains for toddlers than you might think. You’re not limited to a tiny chair unable to get out. It’s not like a bus where you can’t really stand up… on a train you can roam and sometimes it’s fun, too! Why not go exploring on the train and see what buttons you can press on the doors. Fun! Not only that but there’s space on a train in more places than you might think. The bicycle areas are always very spacious and great for prams or sitting on the floor during busy times (always good to pack a blanket for this) or even just a private space, table seats are the best with a whole 4 chair of space, the space near doors/toliets is good to roam and has small little windows to peek out of. Use your imagination of a toddler! We’ve even played in an empty luggage rack before. Orchard games do some lovely ‘mini games’ just perfect for traveling with and easy to pack away. We love the ‘penguin pairs’ and ‘big red bus’ one, but there is so many to choose from and they’re all super high quality. It’s easy to make your own little on-board travel entertainment pack using old cosmetic bags, tote bags, sandwich bags or pencil cases. Ideas for things to put in them are pencils/crayons, a variety of stickers, play doh, dominoes, paper, toy cars/any small toys and a surprise snack. But if you’re worried about having to fold down your pram on a train, good news is that this rarely happens. In my experience I’ve had to fold down my pram about 3 times and I must have taken it on over 100 trains. The best place for a pram is the more spacious areas of the train, like the bicycle areas and disabled areas. On northern trains the disabled part of the train is clearly marked on the doors with green logos so you can see it before you get on and run to that carriage. The space for the wheelchair is inside the train, next to the luggage rack and next to 2 chairs and also usually has a pull-out table. If we manage to get this space on a train journey, it’s like the golden ticket as it’s just so convenient. If a wheelchair user gets on you will be asked to move or fold down your pram, but, again, in my experience, this has happened only once and the train staff simply helped us move the pram out into another spacious area without needing to fold it down. Most trains have more spacious areas of the carriage, for example on Cross Country and TransPennine Express there is a separate “room” next to the first class which has fold down chairs, a toilet and room for about 3 push chairs. Northern trains are quite spacious, too, and the staff always help those with prams. I sort of mentioned this before in my first point, but this must be remembered. You must book a table seat rather than a single/2 chairs next to each other: you just get SO much space! When booking your tickets in advance online, once you’ve selected the time of travel/ticket of choice, you’ll have the option to choose where you want to sit. With a table seat you get 4 chairs and a table… the table is big enough to play on and the 4 chairs give more than enough room to play on. If you choose a quiet service, too, then I’m 99.9% sure you’ll get the whole table to yourself as usually no one will choose to sit on your table with a toddler when the rest of the carriage is empty. For emergency measures… pack a new surprise or toy. This is only really needed for us if we are traveling a long time or multiple journeys in a day and we know we’re going to exhaust all the other options for entertainment! Toys in surprise eggs seem to be a big hit here, as well as magazines with freebies, puzzles and new books. You can pick up things cheap in charity shops and pound stores. Having a new toy/book/magazine to open is a life saver move and will keep them entertained for much longer with the surprise. Toy rotation and keeping some loved toys away a few weeks prior to a long train journey, with some puzzles and a little ‘colouring bag’. It works just as well as something new. Charity shops for a new toy or book. Make your own play doh or slime and pack it away in a reusable container, without your child knowing, before your trip! Liked this and want to see more? Informative blog for parents. Really effective good tips. Parents might be benefited if they follow properly. Thanks for this post. Aw! Such a cute travel story. I have really enjoyed it. Tips were important to know. Thanks for sharing your experience and information. Helpful post indeed. I really enjoyed the whole blog post. Good tips on parenting.